I started sealing driveways in 1983 at the age of 16 as a way to put myself through college. With the support of family and friends (and a lot of hard work) I continued to work through college and graduated from the University of Connecticut in 1990 with a business degree. Much to the surprise of many, even myself I made the decision to stay in the seal coating industry instead of searching for a new job in the business world. It’s been an amazing 30 years and I still love and take pride in my profession. My employees are like family and my customers… friends. 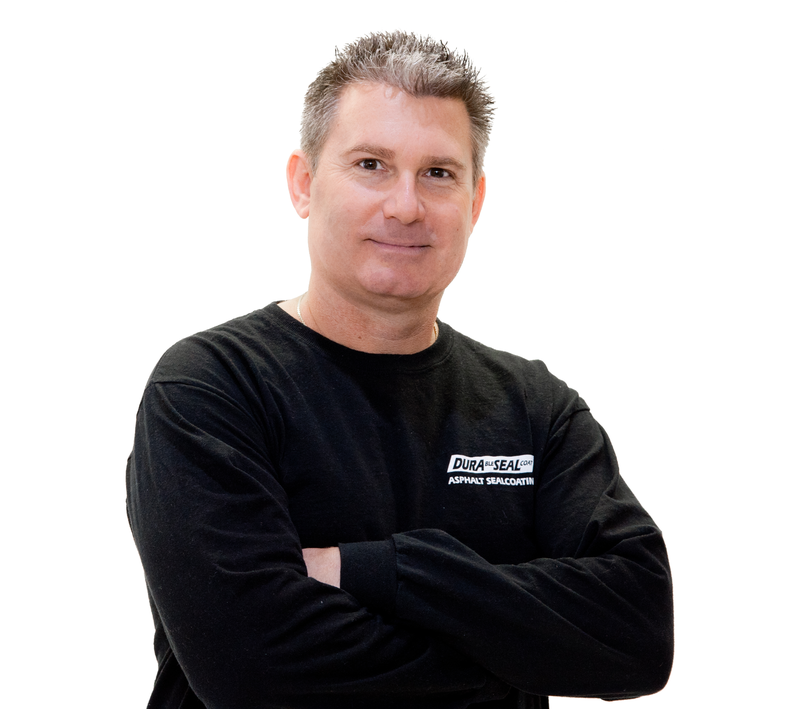 I look forward to hearing from you… 203-697-0880. Thank you. 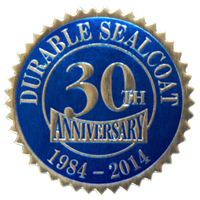 Durable Sealcoat has been in business for over 30 years. You see our signs everywhere and we let our work speak for itself. We are clean, responsible and efficient on every job. 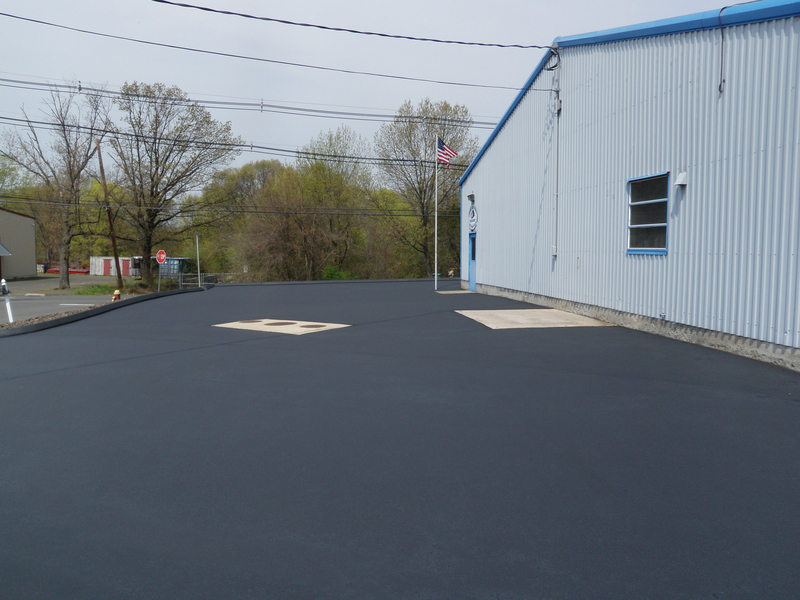 At Durable Sealcoat we want you to be so pleased with our service that you’ll want to tell all of your friends and family members about us. 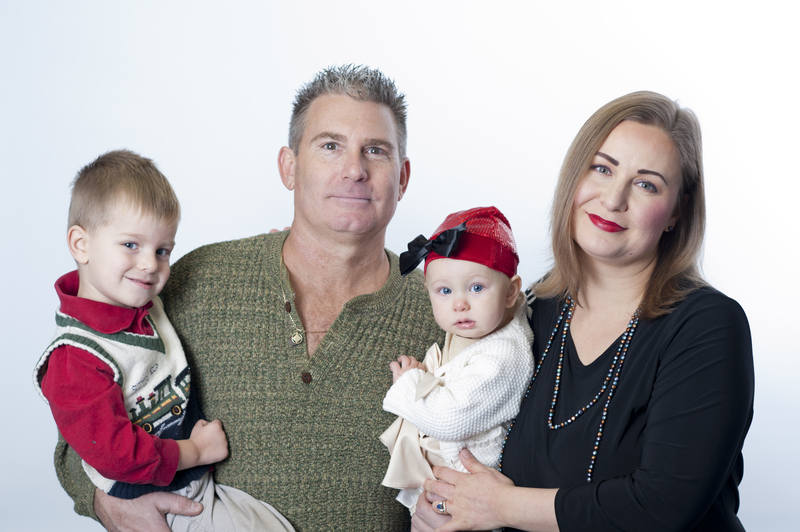 I am a family man myself and I am dedicated to providing you the best quality you and your family deserve! Because Durable Sealcoat has remained a small, but successful business we can better control the quality and service that Durable Sealcoat offers it’s clients; allowing us to guarantee the very best in the sealcoat industry. We show up when promised, stand by our work, and never require a deposit! We look forward to providing you a quote for your driveway and hope to exceed your expectations!